A List of Our Most-Viewed PCI 3.0 Resources. All businesses that processes, store, or transmit payment card data are required to be compliant with PCI DSS 3.0, and many merchant banks also require merchants to validate their compliance each year. If you need more info about PCI, check out this quick PCI FAQ guide. Hopefully the new change didn’t catch you by surprise, but if it did, here’s a list of our most popular PCI DSS 3.0 resources to help you get to know the changes with PCI DSS 3.0, and how to achieve compliance and security in 2015. This article featured in Multi Unit Franchisee magazine gives a great overview of the most important requirement changes in PCI DSS 3.0. This blog post by Chase Palmer answers the top questions most people have about PCI DSS 3.0. 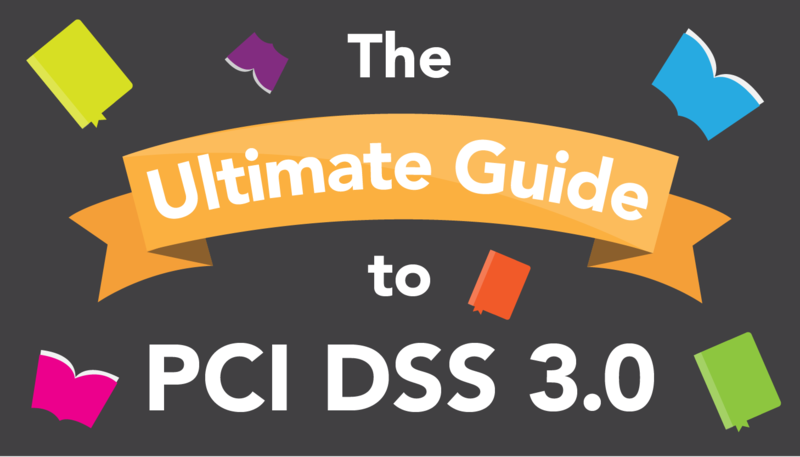 This white paper explains the most important changes and new requirements in PCI DSS 3.0. What requirements changed from PCI 2.0, and why? This blog post by Gary Glover dives deep into each changed requirement. This manual discusses common ecommerce processing methods, threats and vulnerabilities of ecommerce technologies, and PCI validation requirements for ecommerce processing methods. 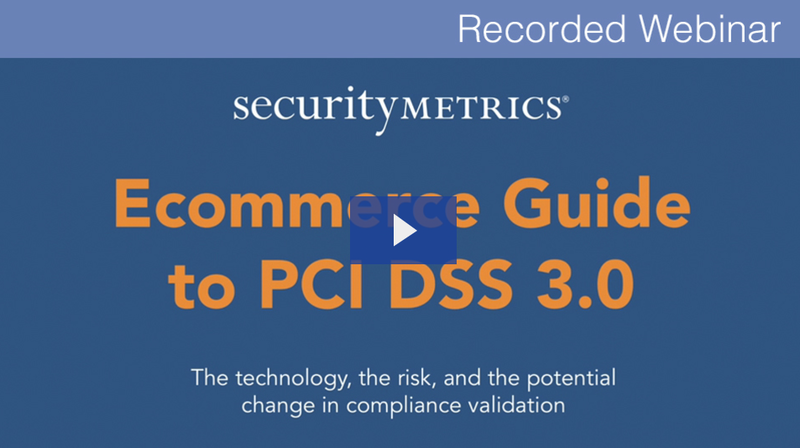 This webinar will break down new PCI 3.0 SAQs, identify key changes in compliance validation, and discuss the potential impact of ecommerce technology on security. We've created a new PCI DSS 3.0 portal to simplify your validation to the new standard. Any new SecurityMetrics customer validating to PCI DSS 3.0 will have immediate access to the new interface for PCI DSS 3.0. Existing customers will receive access to the new PCI DSS 3.0 solution in their online portal as soon as their PCI DSS 2.0 validation with SecurityMetrics expires.Learn more about the new portal here.